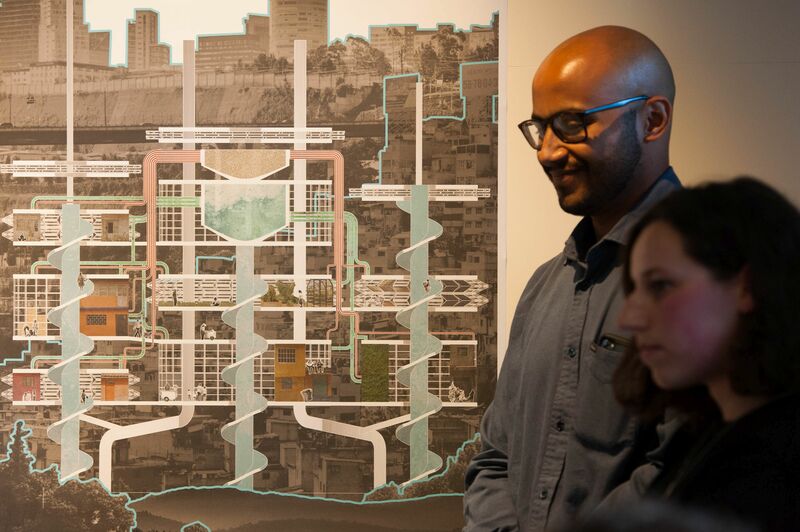 Each spring, the McKinley Futures Studio invites students to participate in a cross-disciplinary studio dedicated to a specific region or topic related to the future of the built environment. 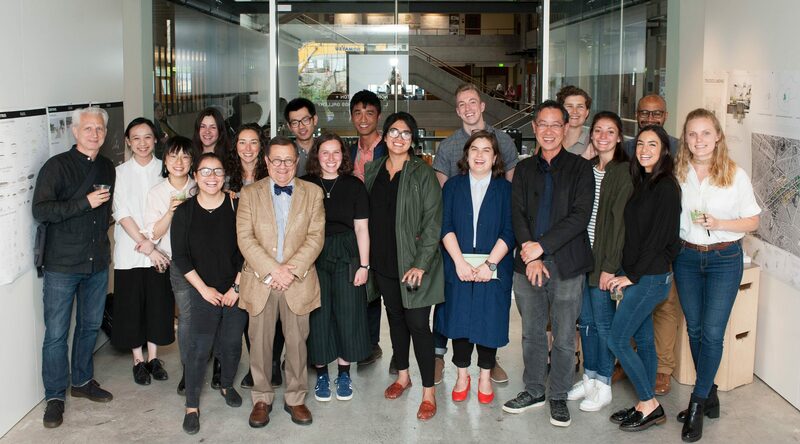 Taught by at least two faculty from different CBE disciplines, students are tasked with producing projects that generate research-based hypothetical design scenarios and are challenged to consider larger problems facing society—health, the environment, the economy, science, and technology. 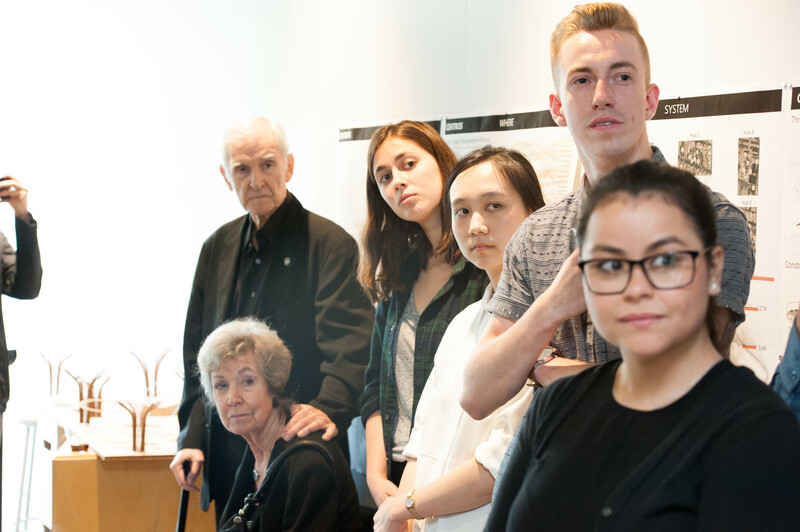 This intensive quarter requires students to consult with, and be critiqued by, experts outside of the design fields—lawyers, environmental experts, healthcare providers, and business leaders. 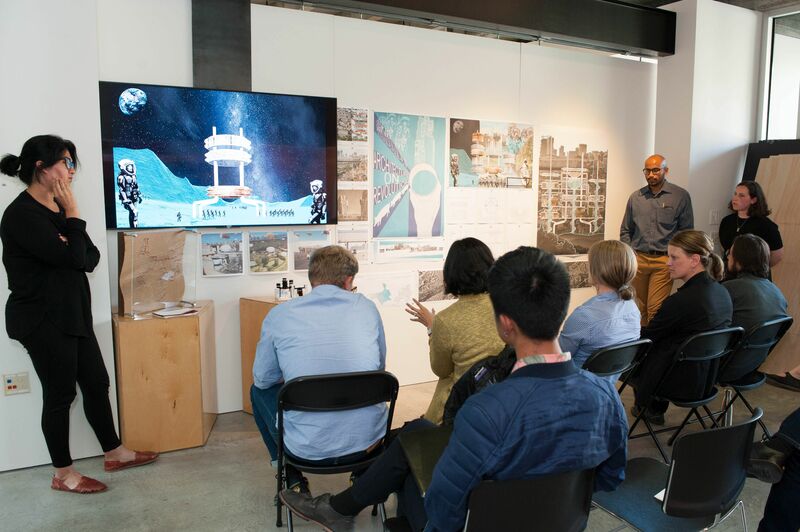 They use the perspectives and feedback to develop potential solutions, and present their findings and proposals at an end of year critique.